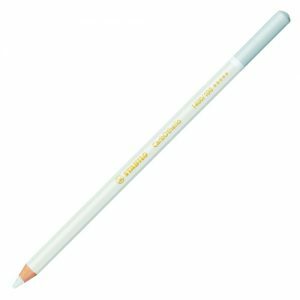 So much more than just a pencil, the chalk pastel pencils are perfect for artists of all ages and skill levels. Pastel pencils give you all the benefits of using pastel with the control of a pencil. Ideal sketching pencils for beginners and experts alike. 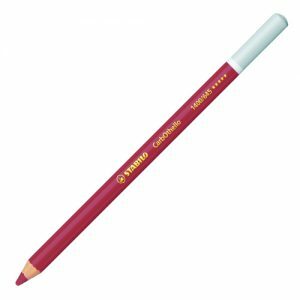 Stabilo Carbothello Pencils are easy to use and with a high pigment content they give a dry stroke like charcoal but with the ability to blend colours.